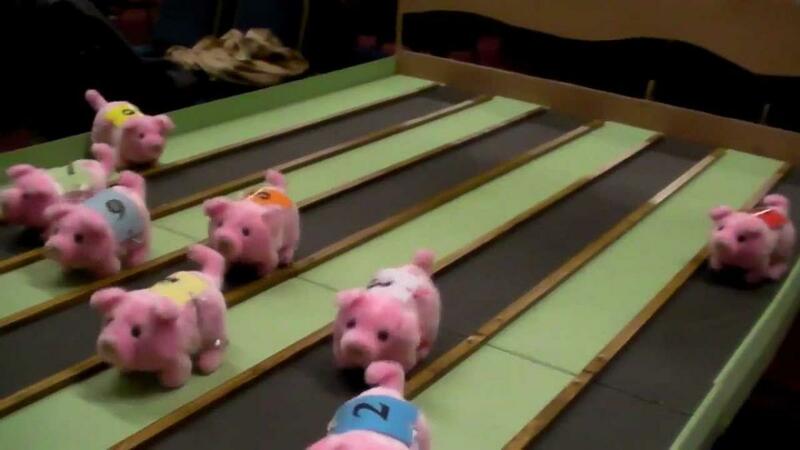 We are holding an evening of pig races (battery operated and fluffy ones rather than real ones) at The Sportsmans Inn, Greetland, raising funds for Sowerby Bridge Primary Schools. If you would like to attend, please do not hesitate to book your place by contacting either Anne Sutcliffe (annesutcliffe13@gmail.com), Paul Whitely or Jeff Fisher. 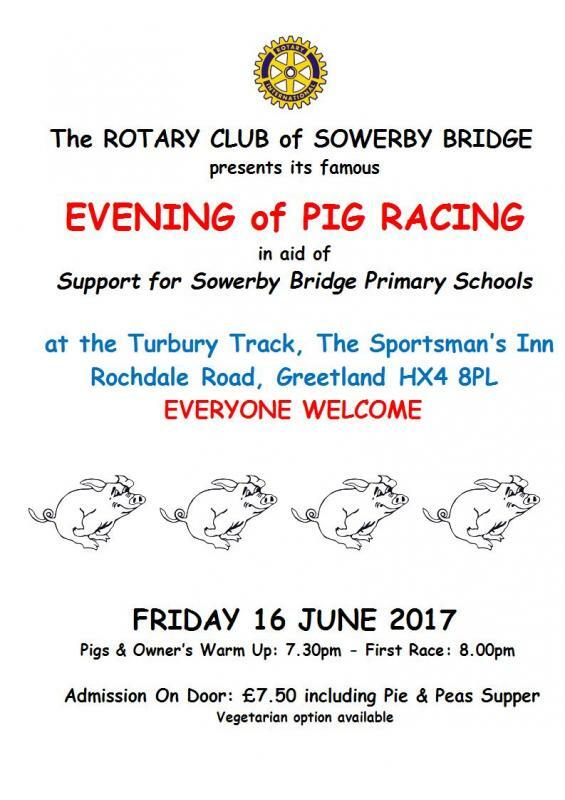 There will also be a pie and pea supper provided.